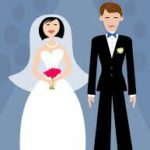 For formal occasions like weddings and proms, the well-dressed gentleman’s ensemble is not complete without a boutonniere. 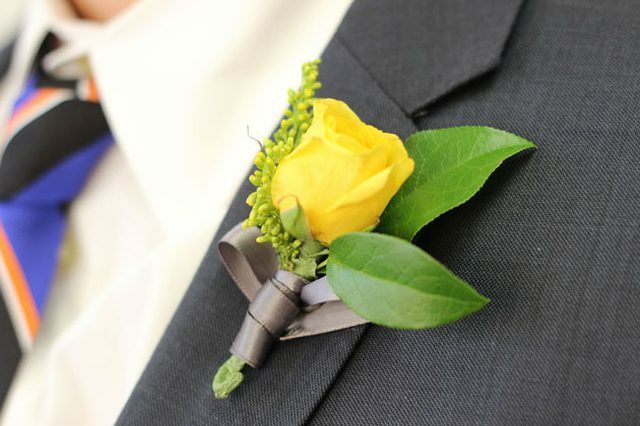 The type of flower used in a boutonniere will depend on the event’s color palette or the wearer’s personal style, but the basic technique to assemble one is the same. They’re so easy to make, you’ll wonder why florists charge so much for them.